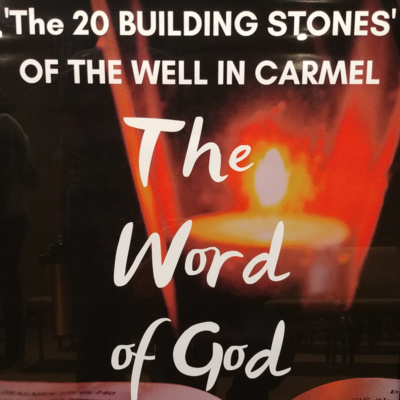 Audio recordings of the weekly services as well as periodic conferences at The Well in Carmel. Guest Speaker Nancy Wilson from Orlando FL shares testimonies of her walk with Jesus and glimpses of what the Lord is doing around the world and in America. Guest Speaker Gary Frey continues the Family Series with a message on surrendering all to the Lord. 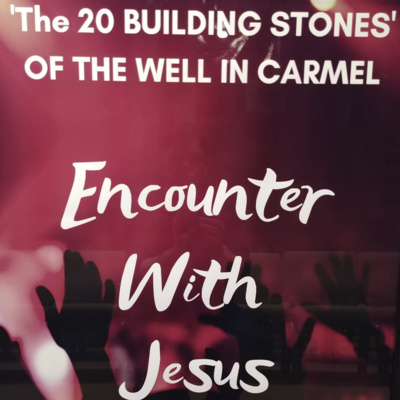 Guest Speaker Frank Hummel shares some prophetic insights for the current season as we close out 2018 and welcome in 2019. Bruce Boyd continues the Advent series with a message contrasting the three primary reactions to the coming of our Savior King. Pastor Randy Gooder from The Indy Vineyard Church continues the High Calling series with a message on Kingdom expansion through Unity from John 17. Special guest Helen Robinson from England shares. Bruce Boyd continues the Kindgom Living series with a teaching on Purity using the teachings of the Apostle Paul from Colossians and King David from Psalm 101. 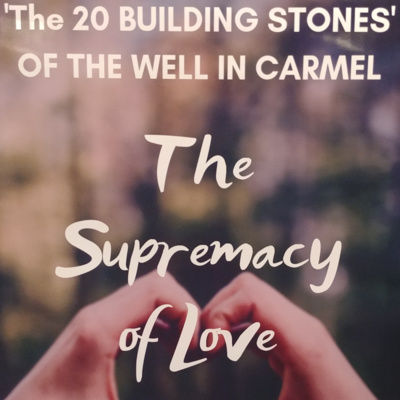 Marvin Adams shares a message on the different levels of worship from Luke 10, Malachi 1 and Revelation 5 and gives a look forward to where worship at The Well in Carmel is headed in the future. Bruce Boyd continues the Kingdom Living series with a teaching on Matthew 5:5-6. Bruce Boyd continues the Kingdom Living series with a teaching on the beatitudes from Matthew 5:4-5. 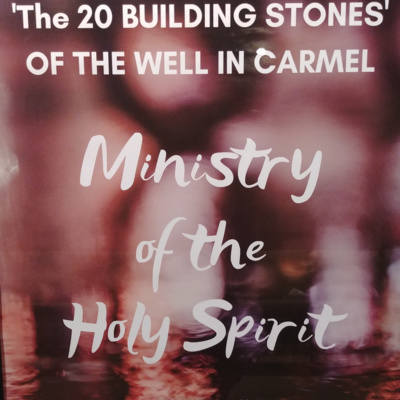 Marvin Adams shares his heart on what Apostolic covering looks like as he steps into that role for our church body at the Well in Carmel. Guest speaker Josef Zorob from Beruit Lebanon shares from his walk with the Lord and teaches from Mark 16 on the power and authority that the fully surrendered and obedient believer has. Brian and Mandy Harvey share on the cost of discipleship and give and update on their mission to England. Bruce Boyd kicks off the Sermon on the Mount series with a messages called Kingdom Living.